 New release on Fresh Sound New Talent in January 2017. All original music by Jon De Lucia with quartet. Recorded live to 2-inch tape with Greg Ruggiero on guitar, Chris Tordini on bass, and Tommy Crane on drums. It’s gotten to where Jon De Lucia can weave a melody between heartbeats. His sound, grown more expansive with time, shows its strength when coalescing into the softest voice. 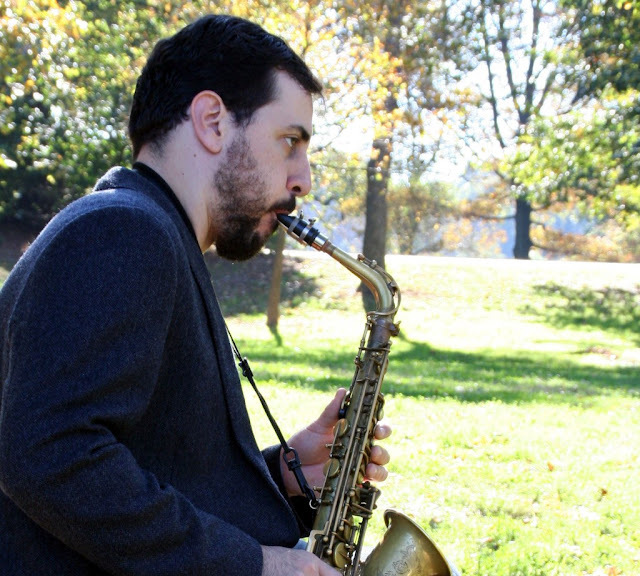 It’s a big reason why his every note is a solemn one, even when his alto sax is booming out a solo, and it’s the source of the quiet nobility that flows within the confluence of songs of a cheery demeanor and a focused intensity. With his 2006 release Face No Face, De Lucia provided signs of what was to come. Songs cut from the same canvas upon which he paints renditions of Japanese folksongs speak to the pursuit of a zen-like existence on an album shaped by the forces of turbulence. But even within those challenging environs, De Lucia’s melodic interludes point to the emergence of a grace under fire. It was years later and with a new ensemble that Jon De Lucia revealed what was only hinted at previously. His Luce Trio led out with strong classical influences by embracing both Handel and Bach in the improvising-friendly medium of Baroque music. zeroed in on the reverential tones that he once merely dabbled in. It’s an album of sheer beauty, and looking back, it’s almost blindingly obvious that De Lucia had discovered the sound most suited to him, a sensation not unlike the sun majestically appearing out from behind dark clouds. But this wasn’t the pinnacle of De Lucia’s creative development. There was the matter of how to re-enter a straight-ahead jazz environment and adapt that approach so it thrives even when the post-bop skirmishes render the attainment of serenity a formidable endeavor. De Lucia’s newest album, As the River Sings, is positive evidence that he’s advanced toward that end. The melodic sighs of “Caterina” and the two-part “Sinus Suite” are the motions of flickering candlelight, tiny repetitions of emphasis and enchantment. That the heat rises on “Caterina” doesn’t magnify the flame, but acts as the necessary reminder that melodies, no matter how lovely, too, can burn. And “Stirring Curds” shows how a solemn ambiance is no obstacle to expressions of immaculate tunefulness. The melody twists and turns with a beguiling grace, and the rhythm section proceeds as if humming the tune under its breath. 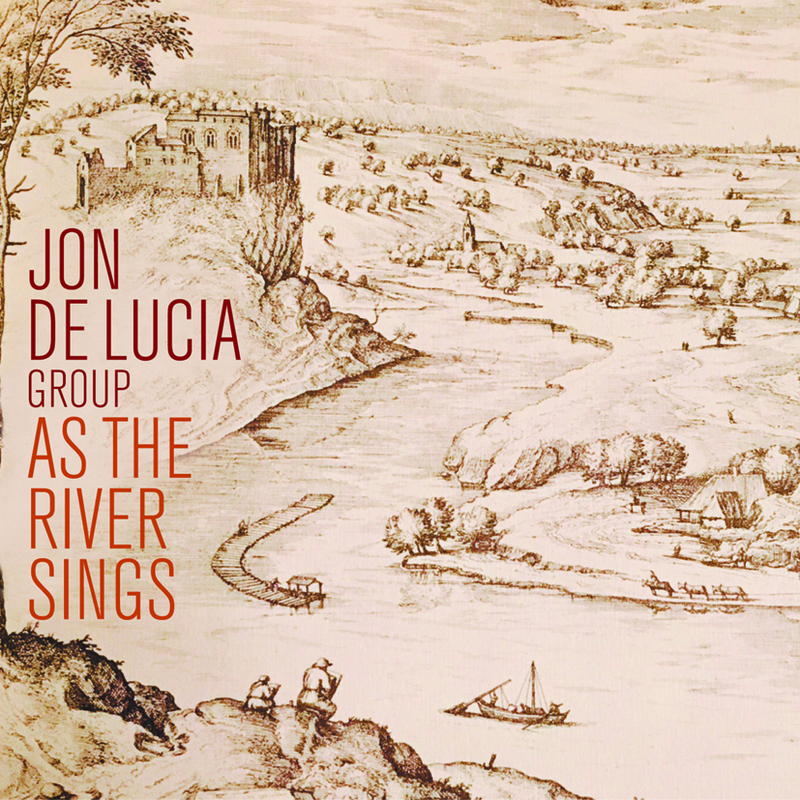 And as has become De Lucia’s talent, the softest sounds on As the River Sings resonate with the greatest strength. Like a heartbeat. 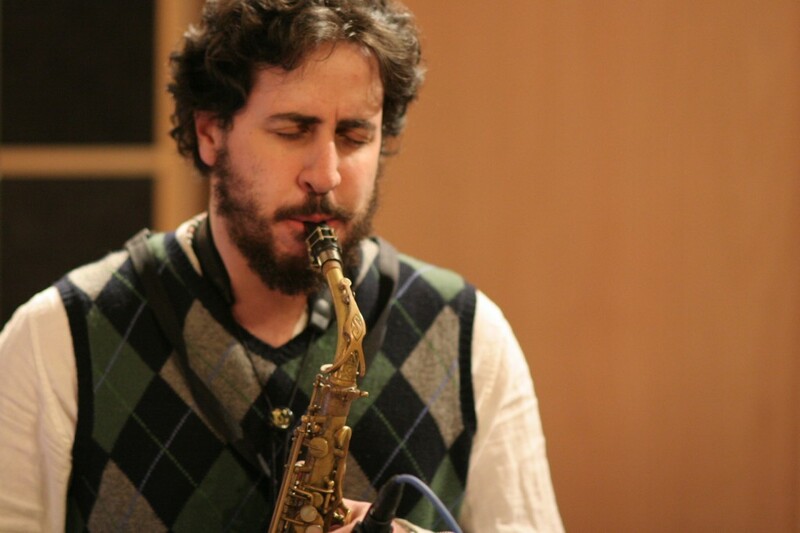 Jon De Lucia is a Brooklyn based saxophonist and composer. Billy Mintz, Steve Little, Putter Smith and Thomas Morgan. 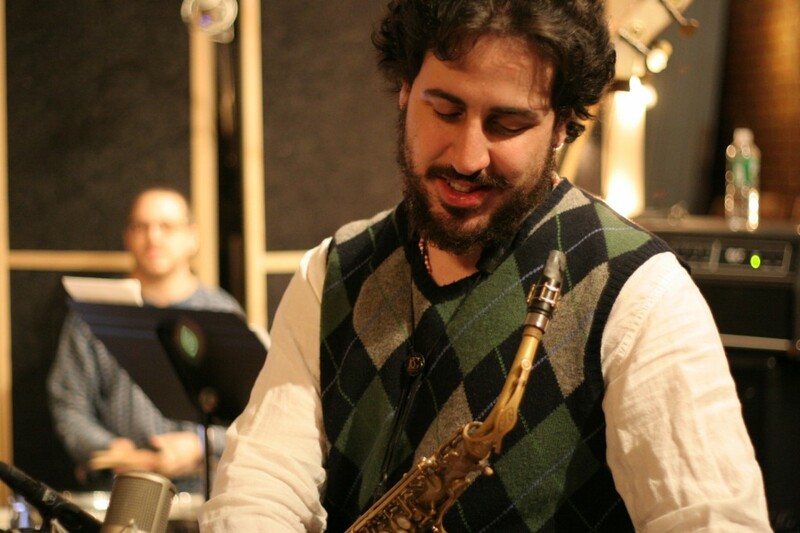 compose, perform and teach privately in New York City. Brooklyn, NY July 21, 2014. Mixed and Mastered by David Darlington of Bass Hit Studios.